Fast Results: Can we reverse Type 2 Diabetes? I read a headline last week in a magazine that said "Researchers Reverse Type 2 Diabetes." Is this possible? Yes. 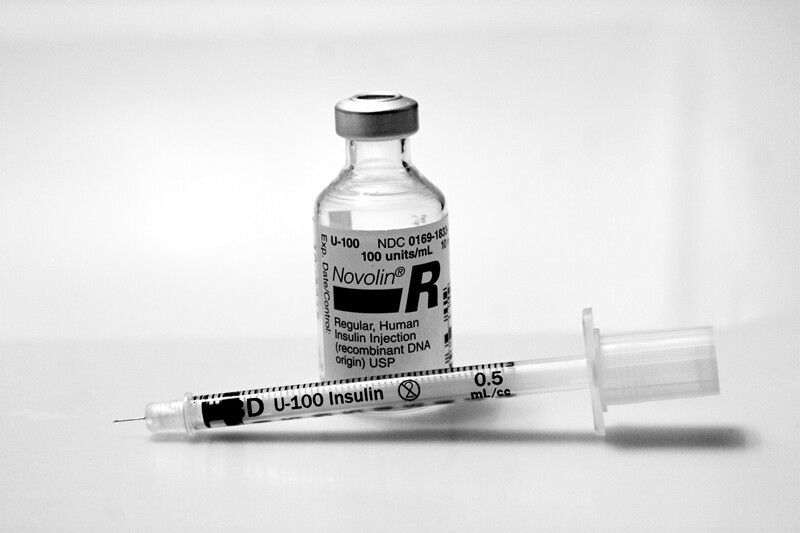 There was a very small study that came out recently that was reported as "reversing diabetes." Actually, this was a case report of three patients with 10-25 year histories of Type 2 diabetes and while the results don't prove reversal of diabetes, the patients — under medical supervision — were able to improve their glucose control to close-to-normal, lose significant weight, stop using insulin and, in two cases, all of their oral meds. The study was led by a widely published nephrologist who is interested in the medical impact of fasting and intermittent fasting, Jason Fung, MD. These three patients underwent a program of intermittent fasting. They consumed dinner and then did not eat again (they could have bone broth, coffee, tea and water) until the following night. They did this several times per week. They also consumed low-carbohydrate meals. While following this regimen they were weaned off of their meds. All of these measures were taken under medical supervision, after much education, and with a high level of surveillance by the medical team. This approach is not something that should be undertaken or tried without appropriate supervision. That being said, these findings are very exciting and suggest confirmatory studies should be carried out. You may find Dr. Fung and his books easily via internet search, and this study is free at: http://casereports.bmj.com/content/2018/bcr-2017-221854.full. John R. White is chair of the Department of Pharmacotherapy at WSU-Spokane. He's the author of two books including Medications for the Treatment of Diabetes.